"The Highlander Assault Obstacle Series features unique battle courses, testing every bit of your mind, body and soul." "Legion Run is far more than a run, it’s an experience of a lifetime. We promise a thrilling, dirty, fun adventure that will give you and your friends an adrenaline buzz for days, weeks, even years. Each part of the course will challenge your body and mind and will require some teamwork. You will run, jump, crawl, sprint and swing and help others do so. You will play in the mud like a kid and cross the finish along with thousands of others! You will get scrapes, you will get bruises, but you will be smiling. And you will finish changed." Use code OCRbuddy for 12% off! Remember when you were a kid crawling thru snow tunnels, launching snow balls, and playing King of the Mountain? On January 27, 2018, reconnect with your inner Yeti and conquer the Midwest’s premier winter obstacle race. 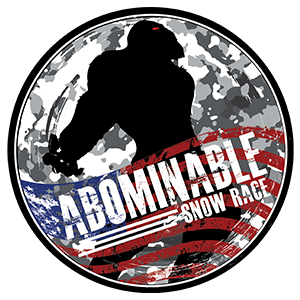 The Abominable Snow Race challenges participants with 4-6 miles of snowy terrain, 20+ winter themed obstacles, and the Abominable weather. Held at the ‘The Mountain Top’ Ski Resort on the beautiful grounds of the Grand Geneva Resort and Spa, the Abominable Snow Race is the perfect blend of fitness, family, and fun. There’s so much to do before and after the race … this is one winter event you don’t want to miss! Sign up early, spots are limited. Use code SNOWRACE for 20% off! Sign up today at AbominableSnowRace.com! Tampa Bay's premier obstacle races. 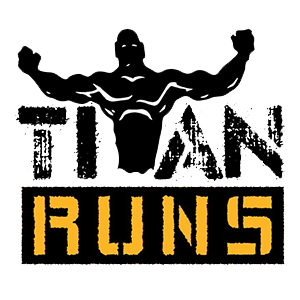 Tactical Titan: Mud-Less 25 obstacle 5K. Mud Titan: 4-Mile 40 obstacle mud run. All finishers get Medals & shirts! 10 miles, 30 obstacles, 1 goal: Beat the Beast! Whether you are an elite OCR addict or a new to the scene first timer, the Barber Beast on the Bay offers something for every level of competitor. Tackle insane terrains – from sand to mud to lake to swamp – it’s the nature of the Beast!! The sixth annual Barber Beast on the Bay is set for Saturday, September 8, 2018, at Presque Isle State Park (USA Today’s ‘Best Pennsylvania Attraction’) in Erie, PA. Be ready to run, jump, climb and crawl across more than 30 obstacles on the sandy shores of Lake Erie. While you tackle your challenges during the Beast, you’ll also be helping the children and adults at the Barber National Institute who take on their own obstacles on a daily basis. 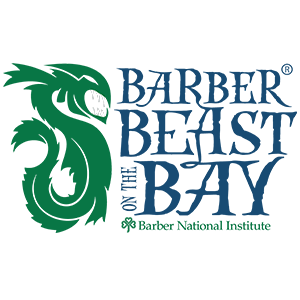 The annual event supports the Barber National Institute which provides services 5,370 individuals with autism, intellectual disabilities and behavioral health challenges and their families. Do you have what it takes to beat the Beast? Sign up today at BarberBeast.org! We'll see you on September 8! Looking so wrong has never been so right. OCR Wrongens is a platform to share the hilarious, not so good, bad, the ugly and damn right horrific images. There's plenty of laughs and banter to be had as well as weekly prizes and a very good chance you'll star on the weekly video too. There will also be exclusive discounts for races and products! 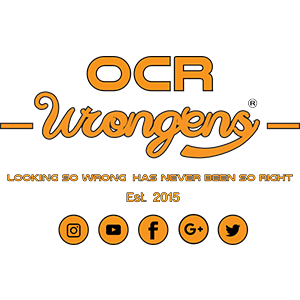 So visit the site below AND join OCR Wrongens on Instagram, Twitter and Facebook today and invite your friends along too. 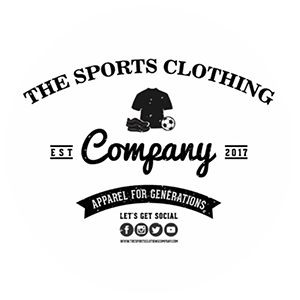 Unique designs for your club, business, school or pretty much anywhere for anyone! Contact them today for a no obligation quote. At 508 International, race through over 40 features and obstacles within the 22-acre venue. Combination of open and wooded areas with natural and constructed obstacles. Beach Ballistic is a unique OCR event organised and operated by Military Fitness Training and is Scotland's only beach-based Obstacle Course Race! Set on the vast grounds of Balmedie Country Park in Aberdeenshire, Balmedie Beach is the location for our 13k - 15k OCR event and 5k - 7k fun run, becoming the only Scottish OCR Qualifying Beach Obstacle Course Race! 13k - 15k Timed qualifying, with time/exercise penalties. Gold, Silver and Bronze medals for 1st, 2nd and 3rd places. Non-timed 5k - 7k fun run. All competitors will receive a 2017 Beach Ballistic medal and goody bag for taking part as well as a food voucher to use at the venue. You will also receive 12 months promo code discounts in over 50 online outlets, So you are not only enjoying a great event, but saving money at the same time! A list of outlets can be found on our website. Competitors can also take advantage of free camping over the weekend (Fri 25th – Sun 27th). Or if you don’t fancy roughing it, we can offer discounts on accommodation with Travelodge as well as flights with British Airways and BMI - get in touch. Beach Ballistic event is a fun day out for the family, with Balmedie Country Park offering an excellent play park for kids along with ample parking and toilets next to the beach pavilion. Black Swamp Runner (Adrenaline Rush Sports LLC) is a family owned and operated mud/obstacle run course. Creators Troy and Sandy built this course to provide a local venue at a reasonable price for all to enjoy. Each event is only $49 (or $130 for all three)! The course is aprox. 3.2 miles consisting of open fields, woods, and black swamp mud/water. There are 26 or more obstacle on the course at a time not counting all the natural terrain. The obstacles are heavy duty construction and built to handle extreme high traffic. Black Swamp Runner host 3 very unique events every year: Black Swamp Dash, Moonlight Mud Run and the Night of the Dead Run. If you complete all three, you get a special Black Swamp 3- Sum shirt and you complete the "Black Swamp Foot". 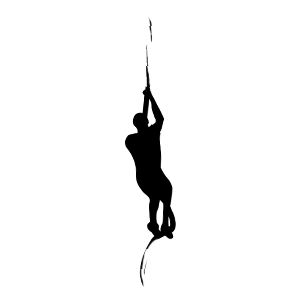 Team Terror is an OCR team based in Ireland and is named after an Irish OCR event called Reign Of Terror. Founded at the end of 2016, they travel across Europe for events and can be found participating in almost all Irish OCR Events, with Team Members in the top 10 in Ireland. Competitive OCR and the joy of tackling Obstacles drive them to try, test, learn and retry anything in order to compete at a higher level. Are you ready to conquer YOUR terrain? Terrain challenges you both physically and mentally with over 20 obstacles! Choose YOUR race distance to challenge yourself: 5k and 10k distance at all locations. Party at the finish line with friends, family, mud and views of the obstacles you conquered. You’ll be proud when you finish your race with us. Make Terrain YOUR race. 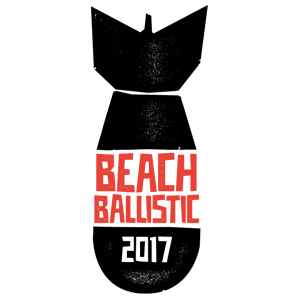 Dirty Hero is a new Obstacle Course Race hitting England in the United Kingdom in 2017. During a Dirty Hero, you can take on 10 miles of truly challenging terrain, covered with 30 obstacles designed to test the inner hero in you. If you can’t face 10 miles, there’s also a 5 mile route that will still test you to the limit! Black Diamond Obstacle Course is an award winning permanent course and training facility in Columbus, Ohio. Holding events throughout the year, Black Diamond Obstacle Course has proven that a course can test you and push you, while building you to be a champion. Black Diamond Obstacle Course is proud to be part of the Columbus JCC. Dirt Runner is a thrilling outdoor Obstacle Course Racing (OCR) sports venue. They host day and night obstacle course racing, fun mud run and training events in the Chicago area that offer a unique experience to all levels of OCR and adventure racing athletes and enthusiasts. You’ll get plenty of action in their insane terrain with a total elevation change of over 1200 ft. Their facility includes 5 courses with a great variety of challenging and fun obstacles; whatever your preferences, they have an event/course waiting for you. Are you ready to conquer the challenge? The OCR Buddy Beta Testers are a group of OCR Buddy users that test each update for two weeks before each update is released publicly. These users have been vital to the success of OCR Buddy. OCR Buddy is grateful for these Beta Testers and is humbled by their dedication and assistance.